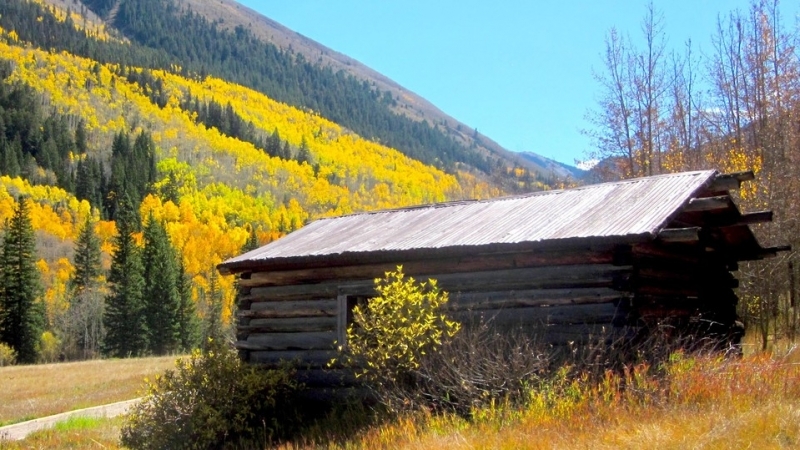 Recently, the Mount Sopris Historical Society (MSHS) honored Mary Lilly with the Hattie Thompson award in recognition of Lilly’s love of learning, appreciation for the land and dedication to the community. “Mary’s indomitable spirit, kind heart and practical resolve exemplify the pioneering spirit that gave rise to the American West,” says MSHS Executive Director Beth White. The fabled Hotel Denver celebrates its 100th birthday on October 17. For 72 of those years, it has been owned by local families. Since 1991, it has been owned by April and Steven Carver, who have earned the number one ranking among the 23 Glenwood Springs hotels reviewed online at TripAdvisor.com. 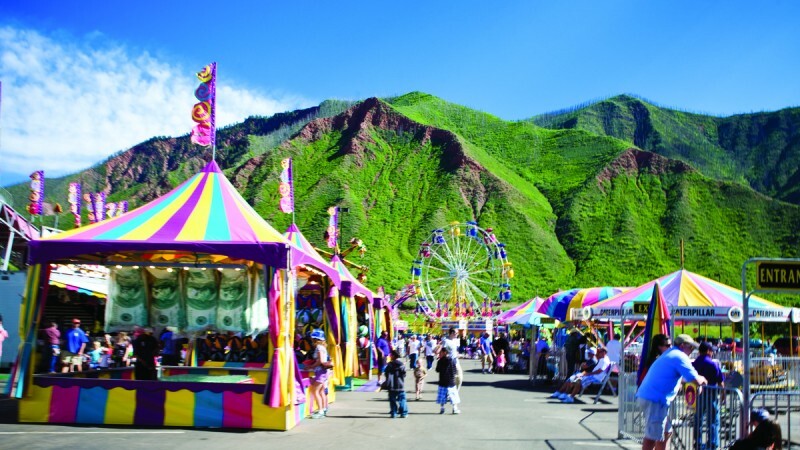 Glenwood Springs rocks during Strawberry Days, as it has for going on 118 years.